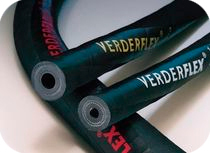 Verderflex® peristaltic hose and tube pumps are used in many industries including: water and wastewater, mining, food & beverage, chemical, pharmaceuticals, printing and packaging. 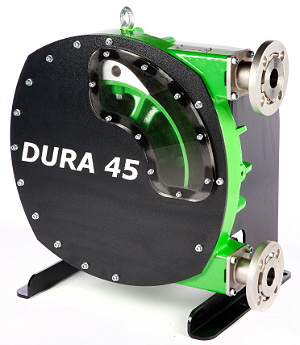 Peristaltic pumps provide excellent problem solving pumping solutions especially when the product being pumped is particularly abrasive, corrosive or viscous. Their lack of valves, seals and glands makes them inexpensive to maintain the only maintenance item is the hose or tube. 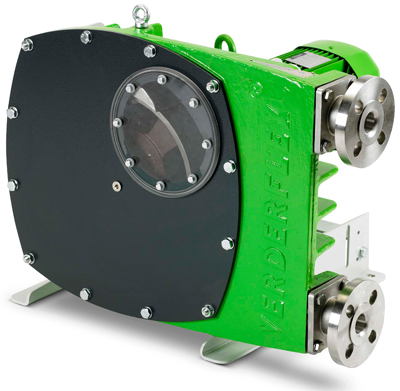 Peristaltic pumps also have a gentle pumping action, ideal for shear sensitive polymers and fragile cell cultures. 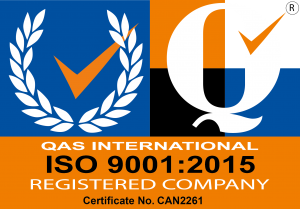 Lastly, the only part of the pump in contact with the fluid being pumped is the interior of the tube or hose, making it easy to sterilise and clean the inside surfaces of the pump.